Just arrived on trade. MINT, MINT, MINT. 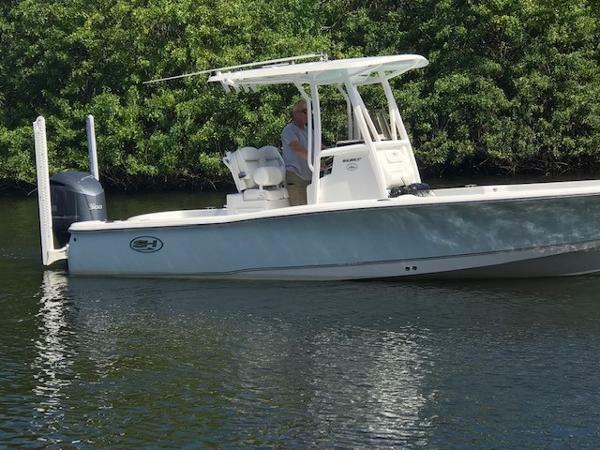 Yamaha F300 HP with only 39 hours and extended warranty till 4/2022. Twin electric power poles and hydraulic jack plate. 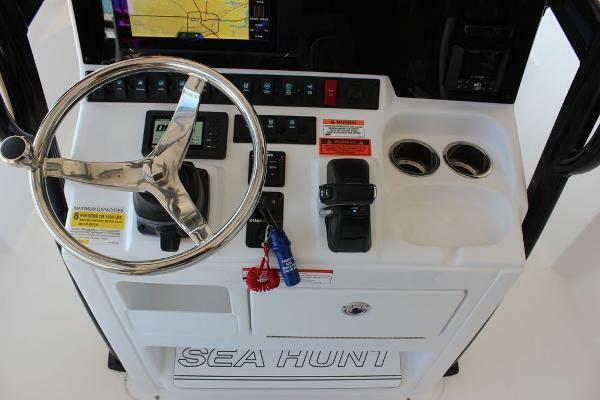 Simrad GPS/PLotter/Sounder & VHF Radio. Stereo. 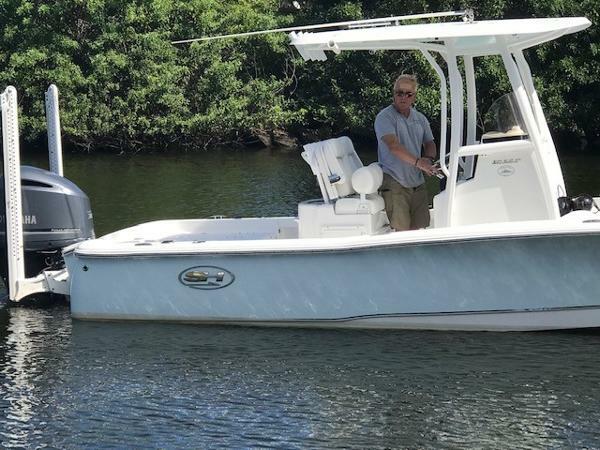 Hardtop w/water misters,underwater lights, fresh water transom shower, two live wells, 2 Tackle center draws, Enclosed area for head (no head currently), tow eye mounted in bow. 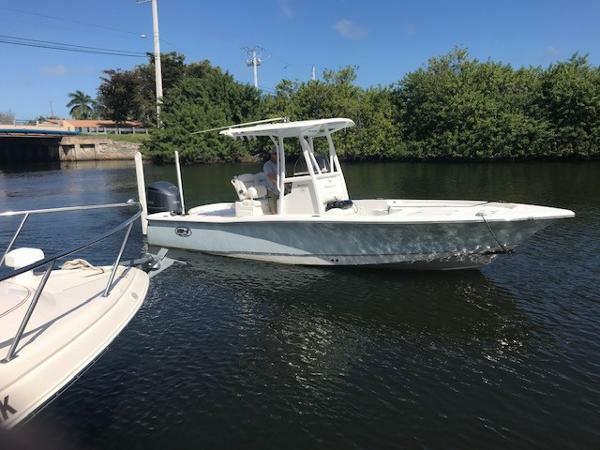 TURN KEY AND READY TO FISH. WILL CONSIDER REASONABLE OFFER OR SMALL TRADE.